Do you ever find yourself having a hard time negotiating with your IT vendor on a new software solution for your firm or company? Does your IT vendor charge higher prices than the usual market rate? Then, it is time to make sure that you are in touch with a reliable IT vendor who supplies you affordable IT or software solutions of high quality and is affordable as well. Most importantly, it is rather crucial that you have a good close network of at least a few IT vendors or suppliers whom can satisfy your different IT or technological needs for different purposes. But how do you exactly go about doing so? To ensure that your company has a reliable IT vendor, ThunderQuote team has come up with 5 tips which you can consider. If you are expecting to receive good quality service from your IT vendor, first and foremost, you have to be a good customer by understanding both your needs and the vendor’s capabilities and talents. This is essential so that you can also align your needs accordingly with that of what the IT vendors can provide for you, so as to avoid any potential conflict of interests. This is eventually a “win-win” approach for both vendors and businesses alike. If you want your business to be innovative, you have to be well-informed and keep abreast about the latest technological changes in the industry your business is exposed. Choose a unique strategy or a standard operating procedure (SOP) (i.e. using e-tools such as online bidding and e-procurement) for your business so that you can gain a competitive edge over the rest. 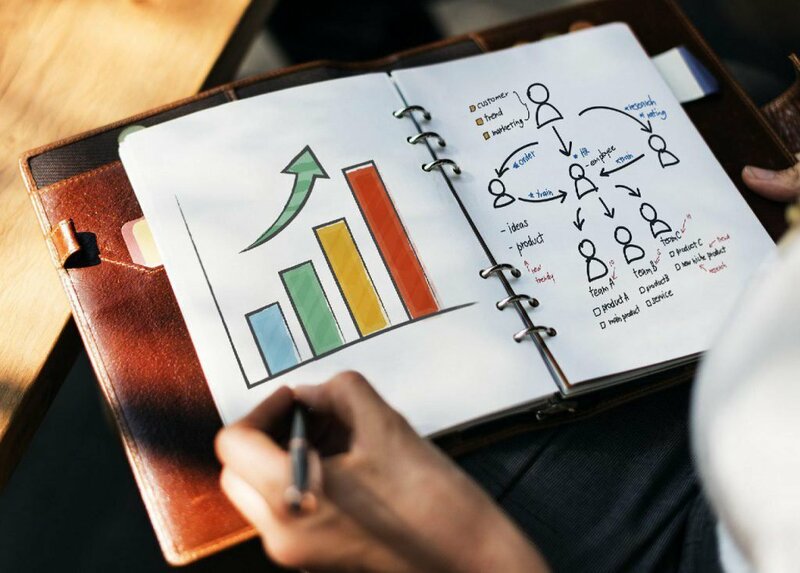 It is highly important that you ensure that IT vendors work well along with you in helping you to come up with developing new solutions for your business to improve your productivity and maximize performance as well. When you go about hunting for your perfect IT vendor, you might come across various vendors with different skills, expertise, characteristics or project management techniques. During the process of negotiation, it may be worth the try to identify other concerns of your team members and align their needs in line with that of the suppliers as well. Suppose you want to create a new system (e.g. online staff portal) as an improvement to your current system, it may be more beneficial to know if your designated IT vendor has completed similar kinds of projects earlier and if so, you may wish to find out more about the project details and outcomes as well. This is because a vendor who has completed a similar project, would know various strategies on making the project a success and completing it on time as well without further delays. 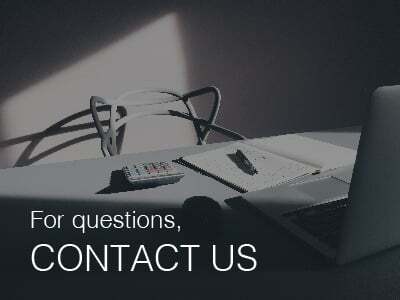 He or she could also suggest additional innovative inputs and solutions specifically for your project. 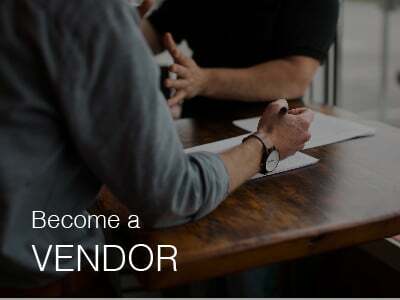 Does your vendor know about your industry and business? Skills and capabilities are not the only consideration when it comes to selecting vendors. The vendors’ experience and understanding of the business style/nature that he or she is working with is crucial. Selected vendors must also know how to deal with problems or crises, in the event that their proposed IT solution does not work or fails eventually. After all, as are all aware, technology is a double-edged sword. We are not able to predict if the proposed new technology, software or system is truly beneficial to your business in the long run unless with prolonged testing usage. Be also sure to have a bigger network of vendors in the event a particular vendor is unable to attend to your needs. 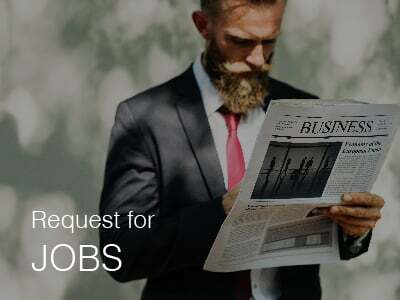 Should you be looking for local IT vendors (such as mobile app developers, web developers, graphic designers), you can source them through the ThunderQuote platform, and get 5 IT quotations for free. 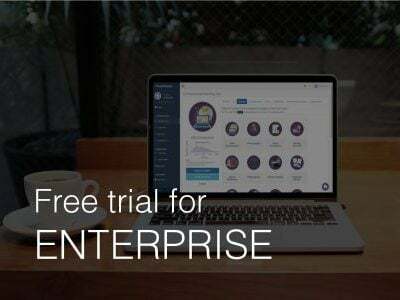 For a one-size fits all software, ThunderQuote has the perfect solution for you, join our enterprise system that will allow you to easily get vendors from right within your system! 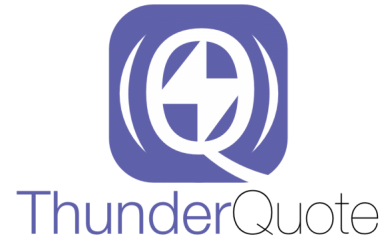 ThunderQuote is the most comprehensive business services portal in Singapore, Australia and ASEAN , where hundreds of thousands of dollars of procurement contracts are sourced every month by major companies like Singapore Press Holdings, National Trade Union Congress and more. Top Services For Event Companies To Get More Customers! Subscribe now to get a copy of our Ultimate Price Guide! Looking for Vendors? Get and compare 5 quotes for free!